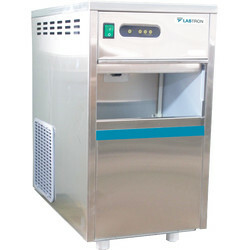 LMF-J61 model of muffle furnace is a microprocessor controlled furnace that is uniquely designed with optimum heat insulation properties and is ideal for ashing of food, plastic and other organic materials. 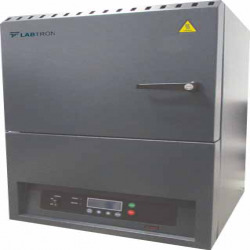 With heating elements MoSi₂ vertically aligned next to the side walls, S and B type thermocouple, dual sheet housing for low outer surface temperature, it is perfect for continuous and maximum working temperature of 1700 °C. 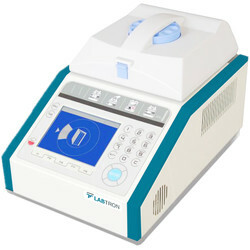 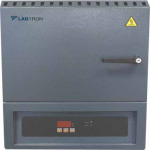 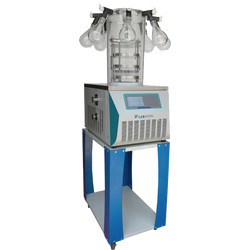 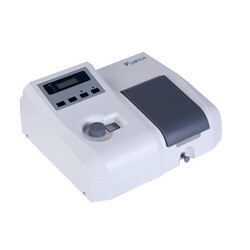 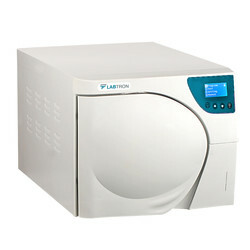 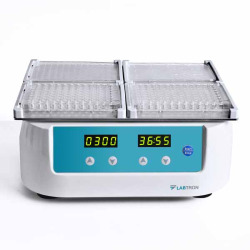 Having user friendly menu in 4 line display for easy operation and current limit control for safe operation, it is designed for minimal space requirement in the laboratory and is equipped with instantaneous energy consumption indicator, total working hour counter, control unit overheating sensor etc.